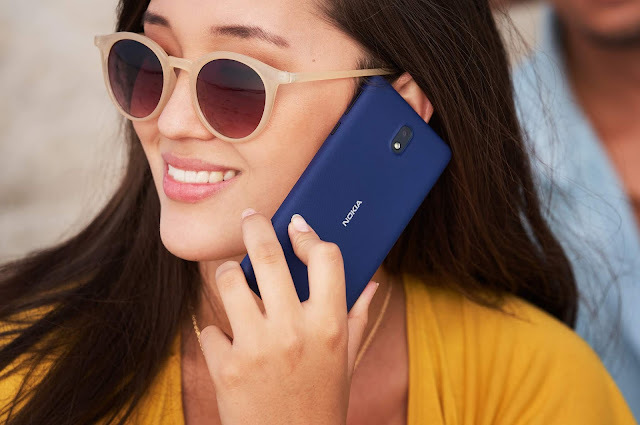 LoveNokia | Latest News and Information about Nokia Mobile: Nokia 8 Sirocco TA-1005 gets approval in Thailand. Nokia 8 Sirocco TA-1005 gets approval in Thailand. We have seen a lot of leaks and rumors about the upcoming Nokia devices that will be launched at MWC 2018. Back in December, we saw a leak which shared the model numbers of various unannounced Nokia devices and one of them was the Nokia 9 with model number TA-1005. As per a new leak, it seems that TA-1005 will not a be Nokia 9 but a Nokia 8 Sirocco. 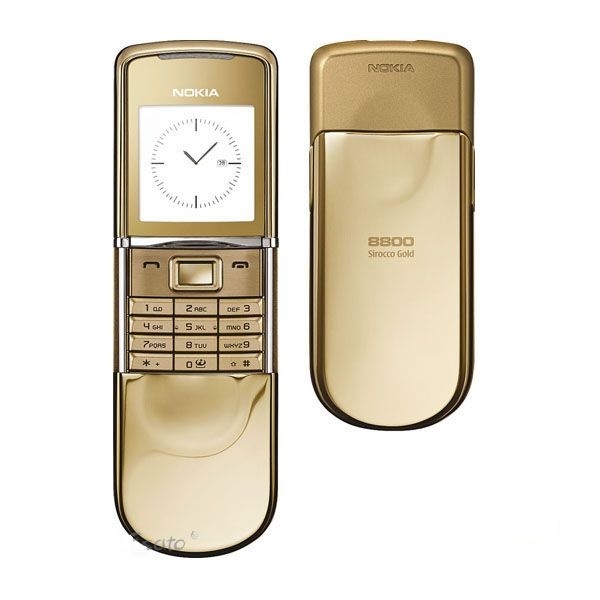 As reported by Mobielkopen.net, Nokia 8 Sirocco carrying the model number TA-1005 has recently been approved by the authorities in Thailand. Now you must be thinking how can both Nokia 8 Sirocco and Nokia 9 have the same model numbers? 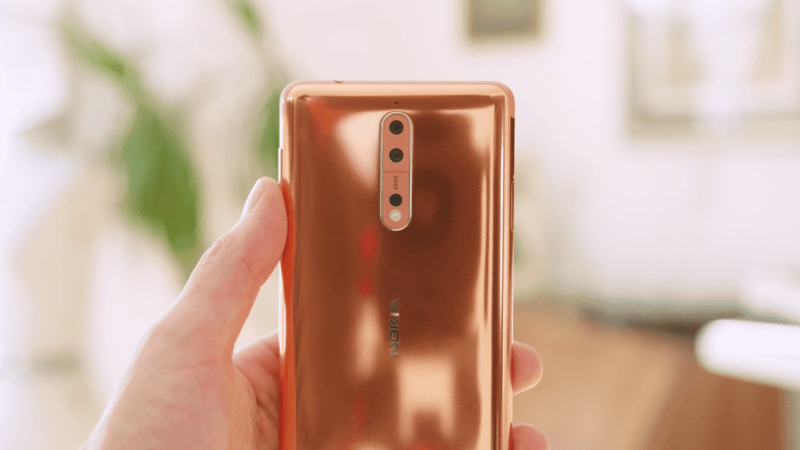 There can be a possibility that HMD Global decided to rename the Nokia 9 TA-1005 and launch it as an upgraded/Limited Edition version of Nokia 8 naming it as Nokia 8 Sirocco.